Having great looking teeth is important in today’s culture. Yellow or discolored teeth can lead people to hide their smiles when out in public or taking photos. Some people can have stained teeth forever, even when brushing their teeth thoroughly. Drinking coffee, tea, or smoking routinely can lead to long-lasting discoloration. There are several secrets available that will help you naturally whiten your teeth. This is good news for those who cannot afford professional whitening at a dental office or don’t have the time for it. The simplest way is to brush your teeth after each meal or drink. This can require some diligence and persistence. It can also be difficult depending on your location. Most food does not lead to stained teeth, but routine coffee drinking and smoking can make that happen. If you drink coffee or smoke frequently, you may need to have a cleaning done every three months outside of trying the natural solutions presented. Baking soda and hydrogen make for the best ingredients in a natural teeth whitener. 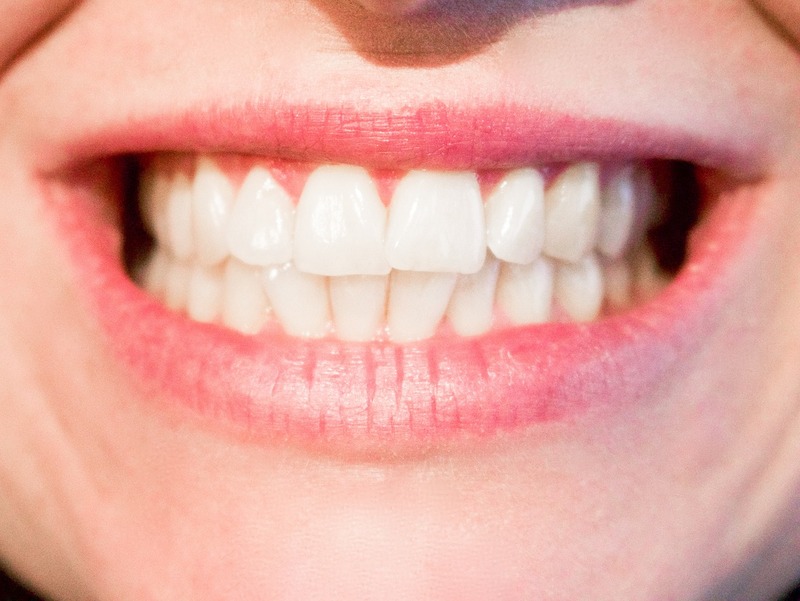 Numerous dental hygienists confirm that they do make the teeth appear whiter. You can mix minimal amounts of hydrogen peroxide and baking soda together to make a whitening paste. Brush your teeth regularly with this paste and you will begin seeing noticeable results. Hydrogen peroxide is also great for anti-bacterial purposes and keeps your teeth protected from germs. When you make the paste, be sure to mix enough hydrogen peroxide so it does not become too gritty. If it is, you may end up scrubbing the enamel off your teeth. Coconut oil can be used to clean your teeth and be a great whitening solution. A number of patients have claimed to have seen whiter teeth after applying coconut oil following a brushing session. Adding a little coconut oil to your dental hygiene is easy. You can get a spoonful of it, put it in your mouth, and swish it around for 5-20 minutes. A few drops can be applied to your tooth brush so you can brush it on. In addition to coconut oil, apple cider vinegar is an ingredient that remove stubborn stains. They especially treat stains from coffee and nicotine. Some patients say the results look similar to a professional teeth cleaning and whitening. You must be careful though, because it contains acids that can remove enamel off your teeth. After you have brushed with apple cider vinegar, brush again with regular tooth paste and rinse your mouth thoroughly. Lemon or orange peels can work effectively to whiten your teeth. These foods are already healthy for your stomach, so it is safe to try this trick. Just like with the apple cider, it has acids, which can wear away enamel. Rinse your mouth carefully after using the lemon or orange peel. Use hydrogen peroxide to keep your breath fresh and prevent any bacteria buildup.